Click the button below to add the !! !UGO LA TALPA!!! !GIOCHI PREZIOSI!!!! 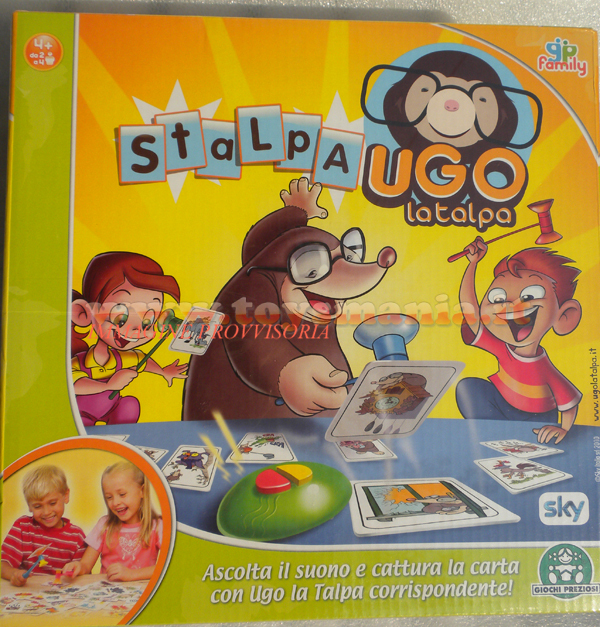 GIOCO IN SCATOLA DI ABILITA' E VELOCITA' STALPA UGO LA TALPA COD 1634 to your wish list.